Just a postscript, really, to the previous post. 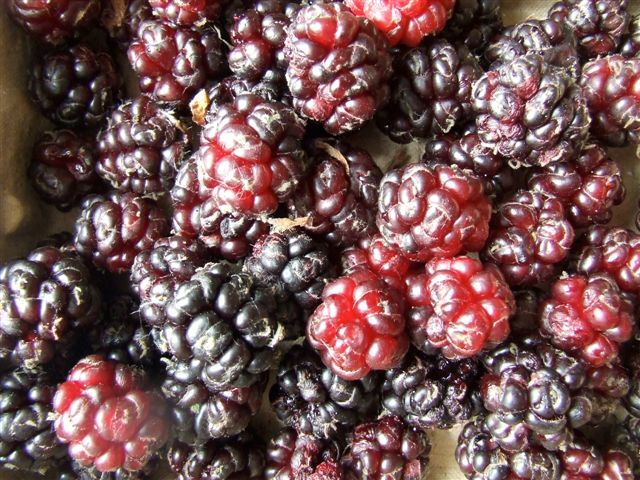 Since writing that, I’ve found a couple more pieces of information about mulberries at Sayes Court. Firstly, there were mulberries, probably black ones, in the garden even before Evelyn took it over. 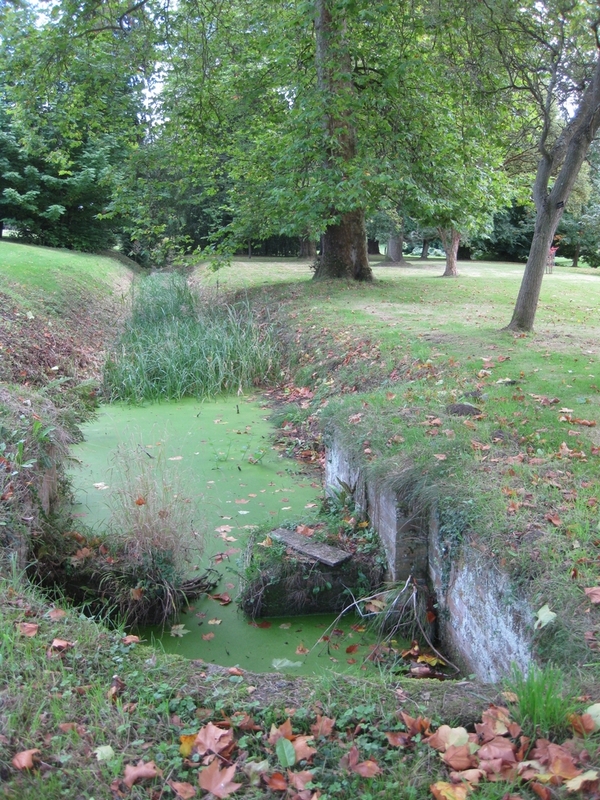 Letters from Christopher Brown to his son Richard Brown (Evelyn’s future father-in -law) describe their garden at Sayes Court in March and June 1642. The easterly winds that year damaged the damask roses, as well as the walnut trees and – the mulberries. “But it is not here I would recommend our ordinary black fruit bearers, though that be likewise worth the propagation; but that kind which is call’d the white mulberry (which I have had sent me out of Languedoc) one of them of a broad leaf, found there and in Provence, whose seeds being procured from Paris, where they have it from Avignon, should be thus treated in the seminary.” He goes on to talk at length about how to grow the white mulberry, including the suggestion of improving it by grafting it onto black mulberry. Bray, W., 1887, Diary and Correspondence of John Evelyn, vol. III, p. 227. A little while ago, Oxford University plant scientist Barrie Juniper, author of The Tradescants’ Orchard, and co-author with his daughter Sarah of a forthcoming new commentary on Evelyn’s Acetaria, contacted me on the subject of the Sayes Court Park mulberry tree. 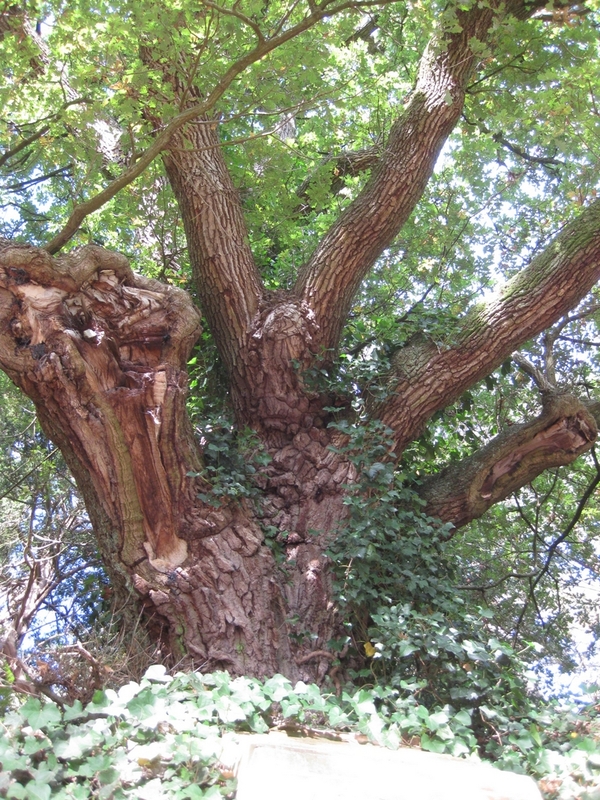 It was this tree that drew me in to investigate the history of Sayes Court to begin with, and I’ve written about it twice already on this blog, (here and here) so you might reasonably wonder what more there could be to say about it. Well, it turns out it’s rather a mysterious specimen from the genetic point of view. According to the usual accounts, the mulberry was introduced to Britain under King James 1 in the early seventeenth century, in a failed attempt to establish a home-grown silk industry here. The failure occurred, apparently, because he mistakenly brought in the black mulberry, morus nigra, whereas silk-worms flourish on the white mulberry, morus alba. Now, Barrie informed me that the black mulberry is, quote: “wildly polyploidy“. What this means in practical terms is that it is sterile, and can’t reproduce from seed. 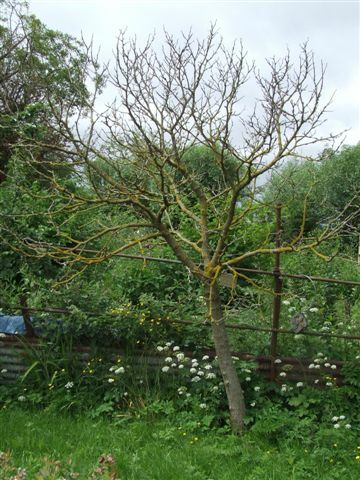 But Barrie fell into conversation one day with the Bodleian Library’s conservation and collection officer Andrew Honey, who told him that he was successfully growing some saplings from seed he’d collected in 1997 from the berries of the Sayes Court mulberry tree. See the photo below. So, if not a morus nigra, despite its lovely large black fruits, what is the Sayes Court tree? To my excitement, Barrie offered to arrange to test its DNA to find out. I went along to the park last autumn and carefully collected a couple of leaves, put them into a silica gel pack, and posted it off to Oxford. Only another test to determine the exact chromosome count could settle this question for sure. Meanwhile, the last I heard, of Andrew’s two mulberry saplings, one has sadly died and the other was touch-and-go, due to flooding on the Thameside allotment where they were growing. However, I’m glad to report that there are still plenty of berries on the Sayes Court tree, despite the recent storms and weird weather. I (and the little boxful that will be nurtured for the next 90 days in my freezer) wish it well for its uncertain future, overshadowed by the windy canyons of Convoy’s Wharf. By now I expect most of you know how the mayor’s representation meeting went – just as I predicted, I’m afraid. I sat there dutifully through the whole performance, but it left me with such a bad taste in my mouth that I’ve put off writing this until now, ten days later. What kind of democracy is this where one man can totally over-rule the views of our locally-elected council members and MP like this? Sadly, it seems to me that wily Boris used a largely feigned show of interest in the two local heritage projects (Sayes Court Garden and Build the Lenox) as a smoke-screen behind which to calmly wave through the atrocious development proposals. What’s more, despite paying lavish lip-service to them, the two projects were in reality left with not much more than the offer of feasibility studies and negotiations, rather than any firm commitments. The serious concerns of the local community about the height of the towers, the scale and position of the buildings, inadequate transport, social exclusion, and so on were simply brushed aside time and again, in such a facile and formulaic fashion (“the G.L.A. is of the opinion that the proposal would enhance the value of the Master Shipwright’s House; “the G.L.A. is of the opinion that the proposal would enhance the value of Deptford High St”, and so on, ad nauseam) that it led to frequent gasps and outbreaks of incredulous laughter among the audience. 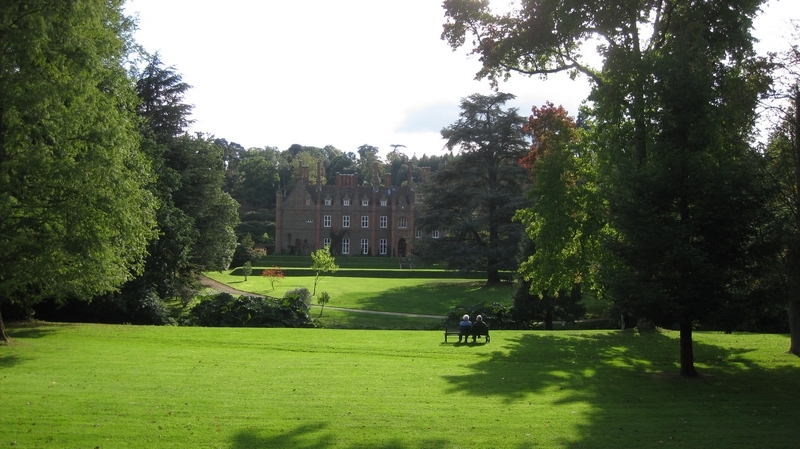 As for Sayes Court Garden: Boris showed his true level of interest several times by referring to it as “Sayes Park”. 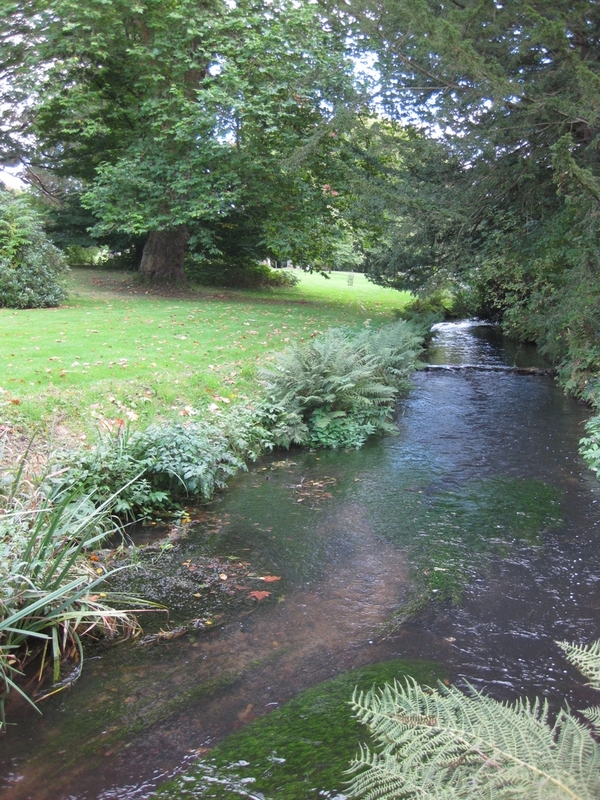 He is not unique in confounding the modern park with Sayes Court Garden, but he took it a step further by raising the suggestion of incorporating part of the park into the proposed Sayes Court Garden project. Why? Because the project needs more land to be viable, at least one hectare according to the National Trust’s Mike Buffin, but the developers have so far offered just a measly half hectare. Boris thought he’d found a solution which would mean Hutchison Whampoa didn’t have to cede any more land – i.e., grab some of the existing park (outside the boundary of the development) instead. Understandably, the Lewisham Council contingent were not impressed by this ploy. But to put all this in perspective: Evelyn’s Sayes Court Garden extended over an area of 100 acres – that’s over forty hectares! So, how could a project confined to such a tiny area as half, or at most one hectare possibly “express the John Evelyn legacy”, as the GLA spokesman put it? By contrast, the developers appear to have latched onto the idea of a “John Evelyn centre” – i.e. allocating part of one of the blocks they intend building, over the site of the manor house, in which a horticultural training institute would be based. For this they said they were earmarking over two million pounds. I have two observations to make on this. Firstly, I’m afraid it came as no surprise to me when Boris commented that he couldn’t really “see the merit of seeing the foundations of a workhouse” and even that he thought “that chunk of territory was of negligible interest” (!) Had I been able to respond, (and I wonder why the developer’s archaeologist didn’t say this?) I would have pointed out that the archaeology done so far has only exposed the topmost layers of remains on (only part of) the site of the manor – so what would be on view to the public is mostly the nineteenth century workhouse and emigration depot. To explore deeper would have meant extending the area of the trench and removing these late levels; something I suppose they felt went beyond the remit of an “evaluation” dig. But if the remains are to be displayed in future as those of Sayes Court Manor House, surely this demands further excavation work to locate as much as possible of what has survived of the manor house itself? Secondly, it seems to me that a disproportionate amount of emphasis – and potentially, money – is being given to the delivery of a building, and within that the setting up of an organisation, as opposed to the creation of an actual garden which would be worthy of Evelyn’s desire to create a Deptford Elysium. The Mayor hears, but does he listen? On 31st March the mayor of London will decide the fate of Sayes Court and Deptford Dockyard, at a public hearing at City Hall (at 16.00, in the Chamber). Anyone can attend, but they’ll only allow you to speak if you wrote to express your views on the application to Lewisham Council or the Mayor before 30 October 2013. This is what they call public “representation”! To be honest, I fear Boris Johnson’s already reached an understanding with the developers. If you look at his track-record, he’s granted planning permission in every single instance where he’s taken the decision into his own hands and away from local authorities. Of course, there will be plenty of fine words about respecting the site’s heritage, but with the absolute minimum of actual alteration to the abominable masterplan. No expansion of the area assigned to Sayes Court Garden, no realignment so that the footprint is more faithful to Evelyn’s original layout. And rather than a restoration, which would be a real acknowledgment of the garden’s historical importance, we are instead facing, at best, the uninspiring prospect of some generic sliver of contemporary “green space”, connecting the proposed centre for horticultural training (a building that will cover the exposed footings of the manor house) with the existing Sayes Court Park. Now, I don’t want to under-rate the amenity value of any park, but this one, frankly, is a low-maintenance shadow of its former self in the mid twentieth century and back to its creation in the nineteenth, when it was much more intensively managed, planted, and full of features such as paddling pool, bandstand, colorful floral borders, etc. Nowadays its only really distinctive feature is the ancient mulberry. (Of which, as it happens, I have some interesting news, in a forthcoming post.) So, assuming the horticultural training centre comes about and succeeds in attracting trainees, wouldn’t it make more sense for it to be part of a restored world-class historic garden, rather than merely a run-of-the-mill municipal park attached to a token strip of modern landscaping? Even if you can’t speak at the representation hearing on 31st March, there’s still a few days left to at least make your views known in writing to the mayor. If you would like to see an actual restoration (rather than a “reinterpretation” or some such vapidity) of John Evelyn’s seventeenth century masterpiece, Sayes Court Garden, please email graham.clements@london.gov.uk before 20 March 2014. Quote the application reference DC/13/83358 and include your name and address. Or feel they’re not forgotten in some foreign concrete hell. The buried docks and slipways of Deptford’s once-great port. For token recognition in an unfamiliar land. If ghosts should walk in Deptford, whose history was binned. Boris Johnson’s recent takeover (at the developer’s request) of planning power from Lewisham Council over the Convoys Wharf development caused widespread dismay at this perceived subversion of democracy. Lewisham, now relegated to a merely advisory role, have just voted to recommend rejection of the application, submitting a report that highlights Hutchison Whampoa’s negligible response to the site’s heritage among many other serious concerns. With little over a month to go before Johnson delivers his verdict, local MP Joan Ruddock yesterday spoke eloquently in a Commons adjournment debate about the importance of honouring the heritage of Sayes Court and the Royal Dockyard. After outlining the site’s prestigious history, and the inadequacy of its current statutory protection, Joan asked Ed Vaizey, the Under-Secretary of State for Culture, Media and Sport, to “activate an emergency listing and scheduling procedure based on the available archaeology”. Ed Vaizey’s reply to this was that he is expecting a report from English Heritage very soon (before the mayor’s decision, though he didn’t seem very sure on this crucial point) on whether other parts of the site should be scheduled, and that he will follow its guidance. 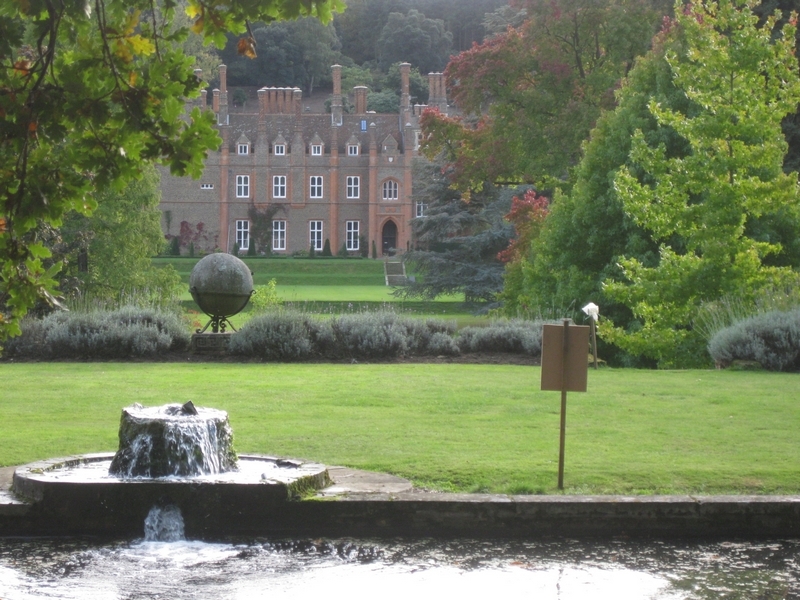 At the moment, Sayes Court manor house and garden (and all the subterranean dockyard features except for the Tudor Storehouse), have no legal protection. Let us hope that English Heritage, previously rather grudging in their acknowledgement of the site’s importance, pull their weight at the last minute. Joan’s speech referred to the two aspects of the present Bagley-Angell Sayes Court proposal, namely a contemporary garden and a horticultural training centre. Noting that the new buildings in the developer’s plan will “obliterate much of the original garden site and isolate the proposed centre”, she asked whether the minister agreed that the centre should respond to the archaeology and be set within an open space. Now, although I approve of a horticultural training centre enveloping the manor house site, and agree that it should be properly connected with the layout of Evelyn’s garden, I find the fact that Vaizey’s response made no mention of the garden itself very telling. Roo Angell and Bob Bagley have quietly dropped any talk of restoration of Evelyn’s garden in favour of their so-called “contemporary interpretation” instead. I believe this plays into the hands of the developers and severely weakens the whole proposal. Who, apart perhaps from a few landscape designers, can get excited at the prospect of a generic strip of “green space” dotted, if you’re lucky, with a few abstract conceptual tokens of the past? In contrast, the Lenox project easily captures the imagination. No-one can deny the romance of a proposal to rebuild a replica seventeenth century ship – a real, tangible, experiential link with history. Joan Ruddock told the House that the archaeological survey has revealed traces of early walls below the 18th century workhouse building on the site of Sayes Court. I believe further excavation could and should be done to try and uncover more of the structure of Evelyn’s house. Furthermore, since nearby garden walls have been “confidently reconciled with map evidence of Evelyn’s home”, this means that the structural bones are there in situ for at least a partial restoration of the garden itself. What about a restoration of the grove that was so close to Evelyn’s heart, or the fountain garden with his laboratory whose contents are shown in a surviving sketch, or the beautiful and unique parterre? 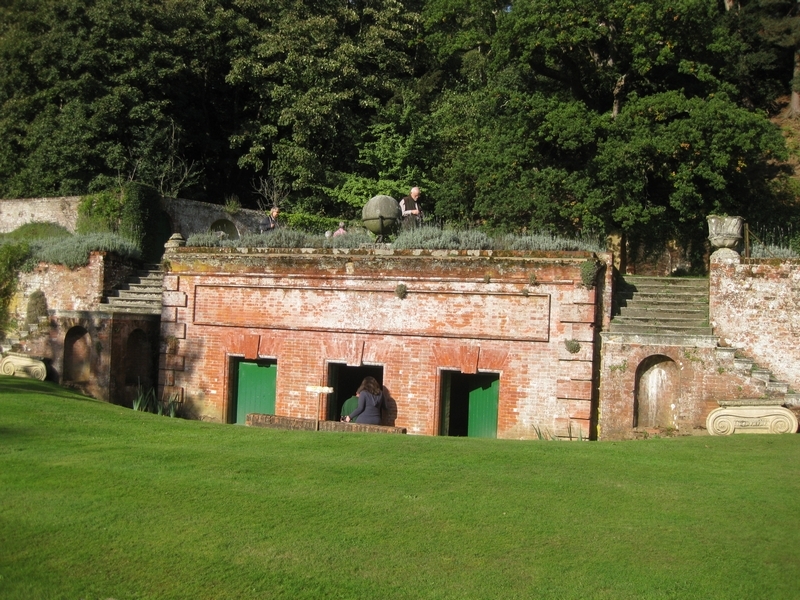 These restored features, for which we have Evelyn’s own meticulous plans and documentation, would be far more inspiring and likely to attract funding from heritage bodies, as well as throngs of visitors eager to experience such a rare recreation of a renowned seventeenth century English garden. As an educational resource this would pack far more punch, as well as offering employment to more people, since period gardens need much more hands-on maintenance, and provide the opportunity to progress to a higher skill level. I know that many local people and readers of this blog enthusiastically support a restoration of Sayes Court Garden. So, finally, I have to ask: why has the idea received no backing from those supposedly campaigning for Sayes Court? Why has the option not even been discussed in public, surely the duty of a self-professed “Community Interest Company”? As Joan Ruddock noted, the Sayes Court proposal demands incorporation at this stage of the planning process. Now is when the decision will be taken on the layout and massing of the buildings. The later planning stage, of “reserved matters”, would be too late. This really is a last-ditch battle for our heritage. 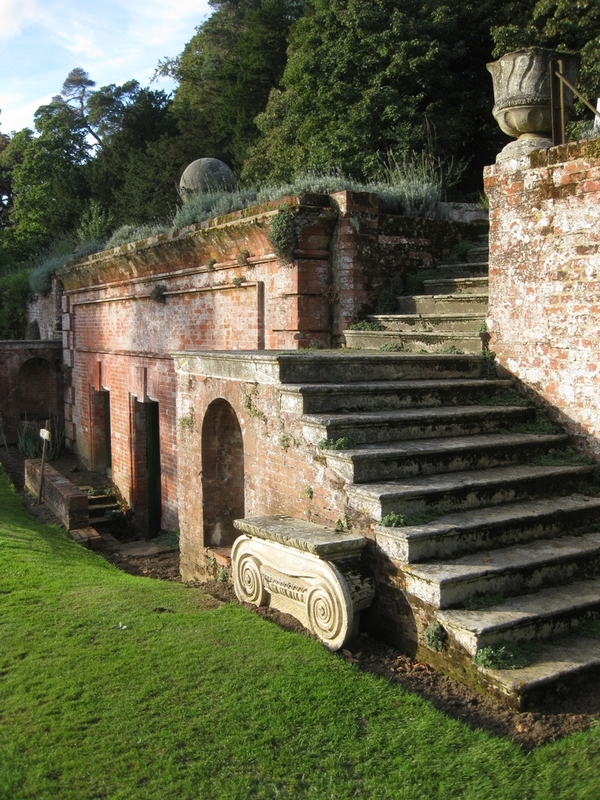 Going up the steps to the upper terrace, above the subterranean “baths” that I mentioned in my last post, you face the most dramatic survival from Evelyn’s design for Albury Park – the pool, the exedra and the mysterious, beckoning tunnel beneath the hill. Here we met the estimable Paul Verity, who has heroically cared for the place virtually single-handed (before the first world war there were something like forty gardeners!) for decades. He was most patient and helpful in answering our questions, and gave us many fascinating insights into the recent history of the garden. 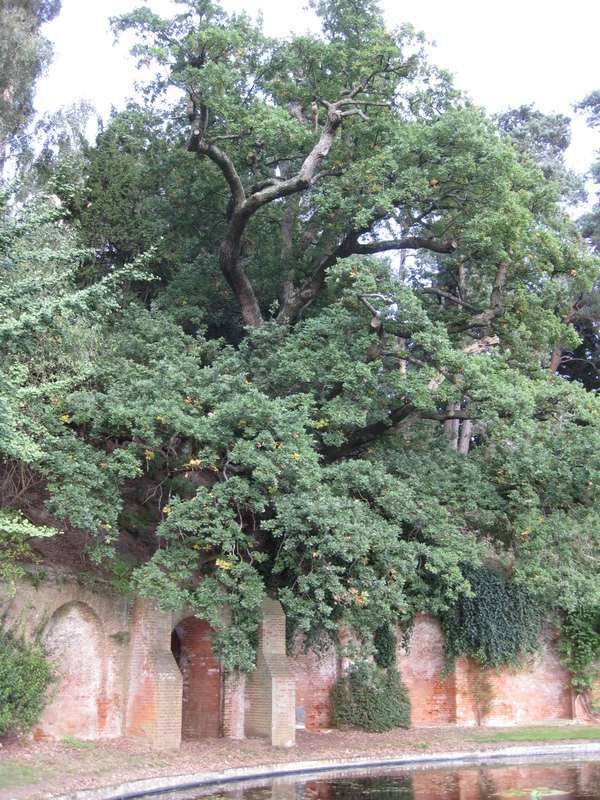 It seems that the leaky old pool lay empty for years, and has only recently been relined to make it water-tight and the fountain brought back to life – further enhancing the sense of presence that is perhaps at its most potent here, with the ancient overhanging trees seeming to clasp the whole area in their embrace. Passing by the vacant niches (were they once filled with statuary? ) 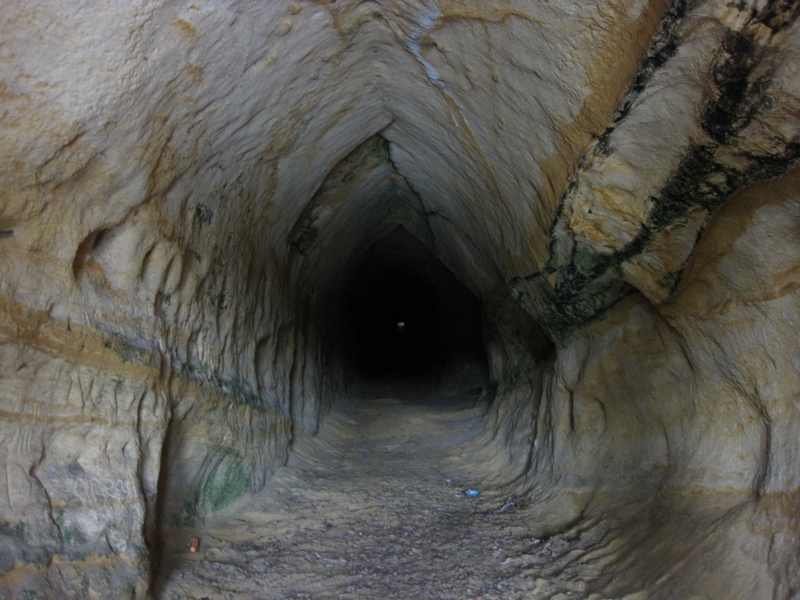 one arrives at the dark tunnel-mouth at the centre of the semi-circle, and the focal point of the garden. I had been looking forward with great anticipation to entering the tunnel, expecting it to be open, as I gather it was up until recently. But sadly, due apparently to roosting bats and crumbling structure, we were confronted by a locked grille, through which we could see just a tiny pinprick of light at the far end. After strolling to the eastern end of the upper terrace, we turned to look back along its entire impressive length. Evelyn’s plan shows steps at each end of the upper terrace descending to the lower level, where there are now ramps. It’s also noticeable how the numerous apsidal niches shown in the terrace walls on the plan are absent in reality. With no signs in the brickwork to suggest they were ever built, this is a cautionary example of how a garden as actually created can differ from the original design. We descended the ramp and walked west along the lower terrace, back towards the side door through which we’d first entered. 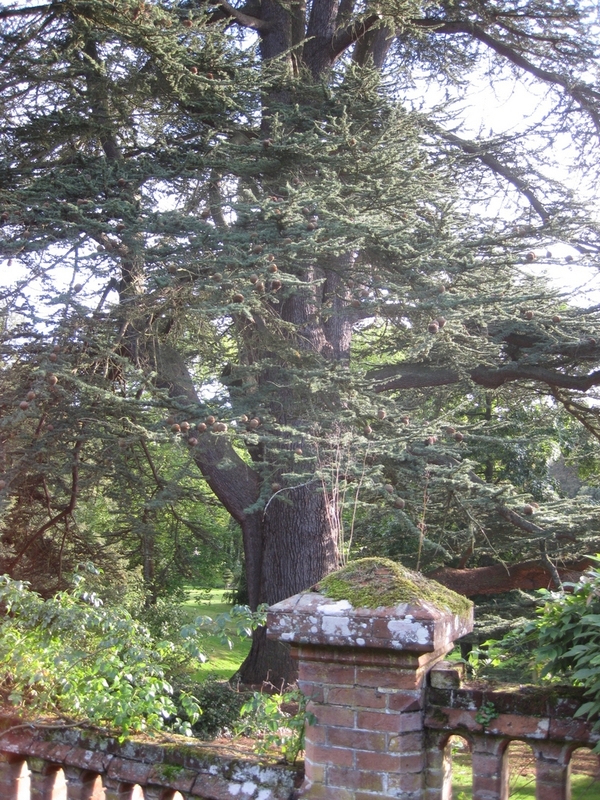 Finally we bid a reluctant farewell to this, the best-preserved of John Evelyn’s gardens, beside a majestic cedar of Lebanon that stands sentinel just inside the gate. 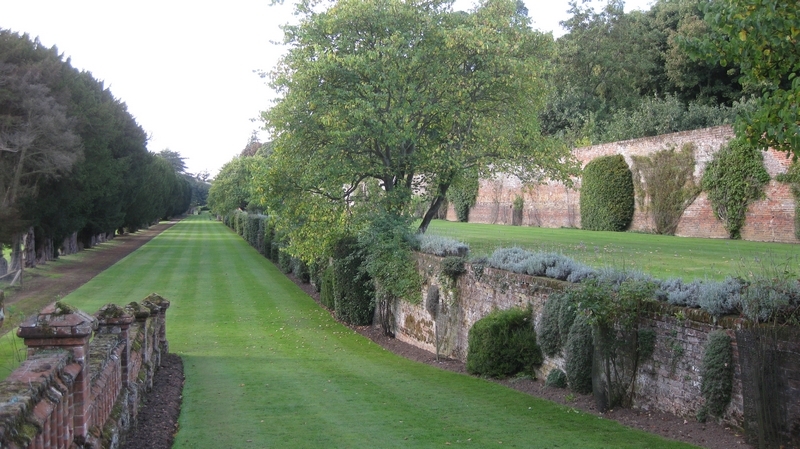 Continuing from my last post, this is the view along the lower terrace at Albury Park that meets the modern visitor entering the garden from a door in the west wall. 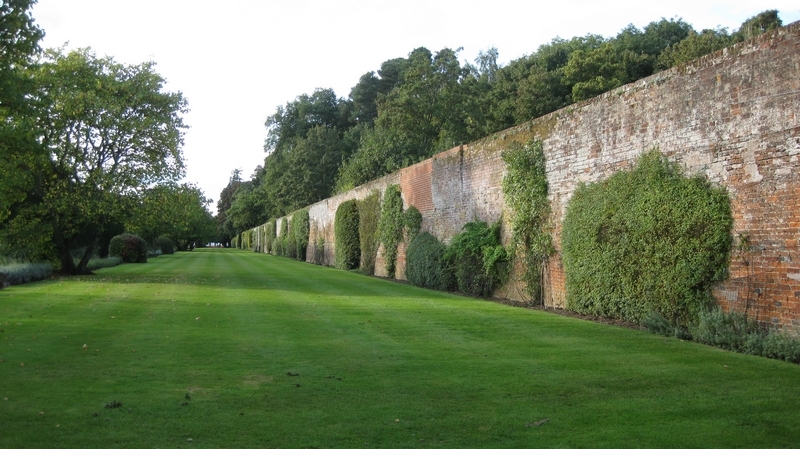 The first impression is of the great length of the terraces, with clipped hedges lining the retaining wall of the upper one to the left, and a towering row of yew trees flanking the edge of the lower one. These yews though impressive are decidedly overgrown, casting the walk into shadow. They must be centuries old – could they actually date back to John Evelyn’s design? A row of yew-shaped trees is certainly shown in this position on his sketch plan, which has miraculously survived, although its numbered key to the different features is now missing. In order to try to get an idea of how the garden was approached in the seventeenth century, we headed down towards the river at this point rather than continuing along the terrace. We passed on our left a long water-filled ditch that now divides the upper and lower halves of the garden. On Evelyn’s design (see above) there is a wall apparently in its place, but who knows whether it was actually built? Perhaps a ditch was thought sufficient. The river itself is charming, with beautifully clear water. In Evelyn’s design its flow was straightened into a wide canal, of which there seems to be little remaining sign. 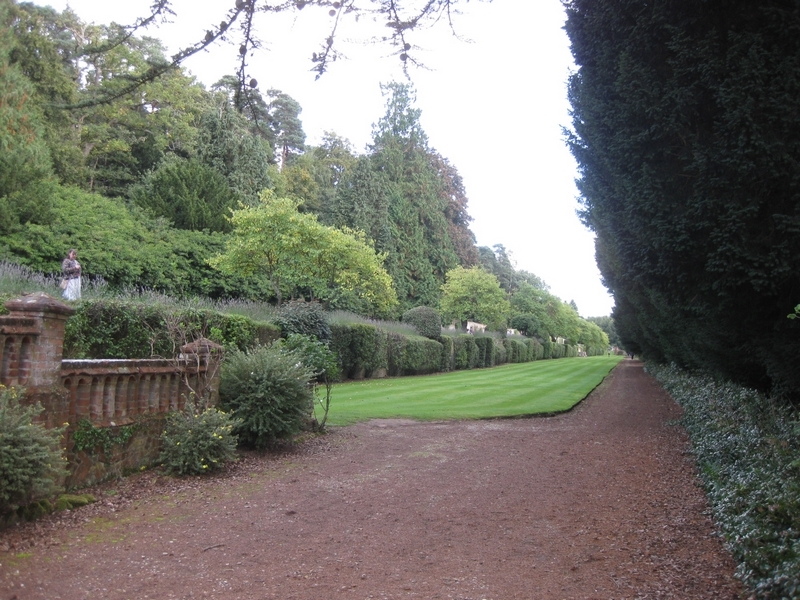 The original route entering the garden across the river from Albury Park mansion is unfortunately closed, since the house is now separately owned. Overlooking the river towards the eastern end of the garden is an avenue of lime trees, again very overgrown – the two rows planted so close to each other that they have created a cool tunnel beneath them. 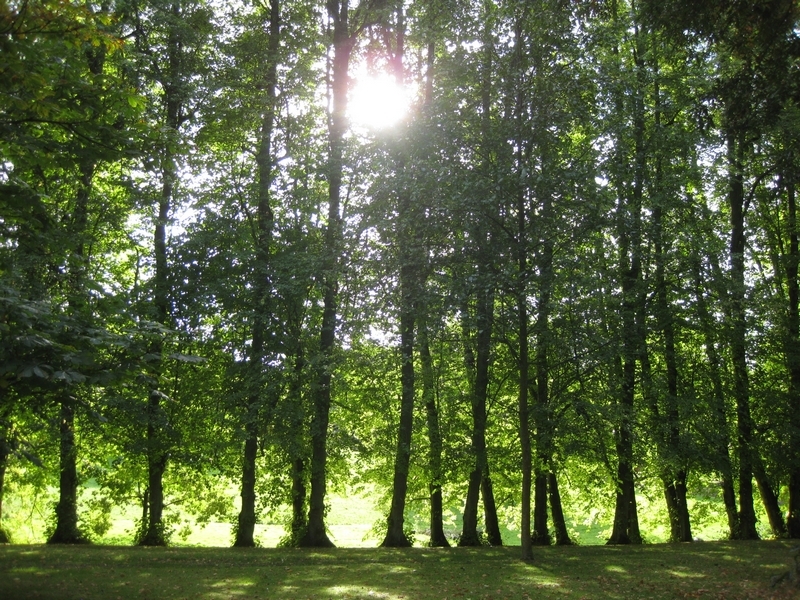 Walking back towards the central axis of the garden, the lime avenue is lovely in the evening light. Looking on Evelyn’s plan, he has a large oval area with a round basin/pool in the middle of the lower garden. It must have been built, because it features on the early eighteenth century map. Nothing is visible today, as this photo looking towards the river and house shows – but archaeology might reveal something. 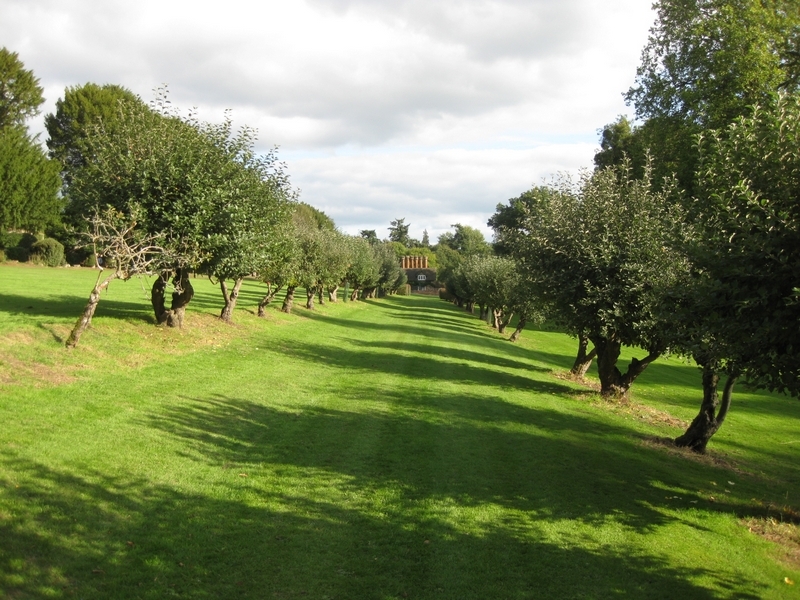 Apple trees are now growing along the strip of ground between the ditch and the lower terrace, where Evelyn’s plan shows a layout of similar densely-planted small trees. Did he also plant fruit trees here? If only we still had the key to his plan! In the centre of the lower terrace is an odd feature sometimes described as a Roman bath, but which may have been rebuilt and altered since Evelyn’s time. His design looks like he may have intended to adapt the classically-inspired feature that was already there in the 1640’s. Nowadays it is empty apart from niches in the brick walls, but perhaps it once had running water inside? Next time I’ll conclude my account of Albury with the fountain pool, the exedra and tunnel, and a stroll along the impressive terraces, the features of the garden that have changed least since Evelyn’s day.